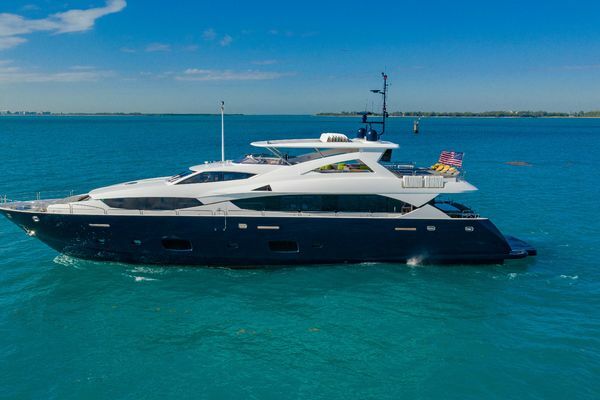 This stunning SL104 flybridge motoryacht stays true to the consistent family feel of the Sanlorenzo planning fleet. 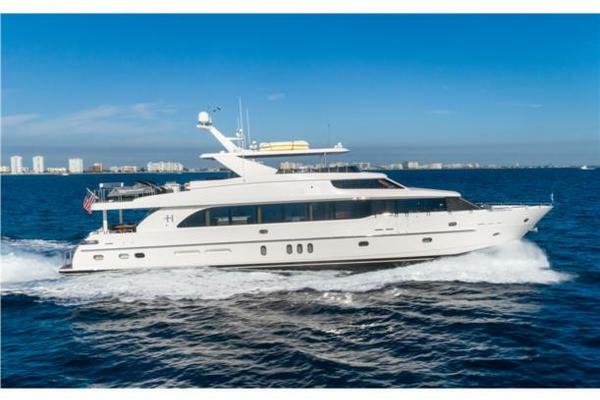 She has an extremely spacious four cabin layout, with the master forward on the main deck and has been well maintained and also upgraded with the addition of a hard top. 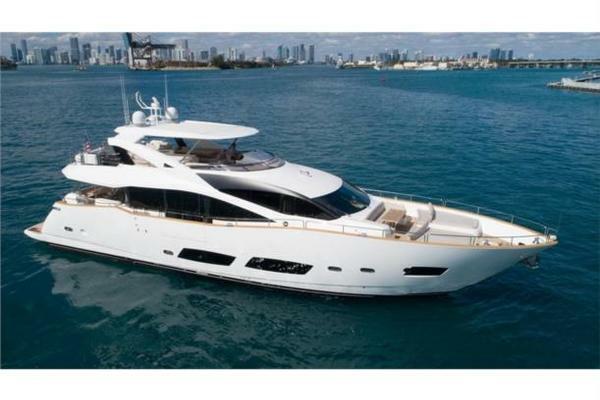 United Yacht Sales New Jersey would love to guide you through a personal showing of this 104' Sanlorenzo Sl104 2012. This yacht for sale is located in Unknown Spain and priced at $5,300,000. For a showing please contact us by filling out the form on this page and we will get back to you shortly! All art work is excluded but can be negotiated separately. A complete list of exclusions is available upon request.